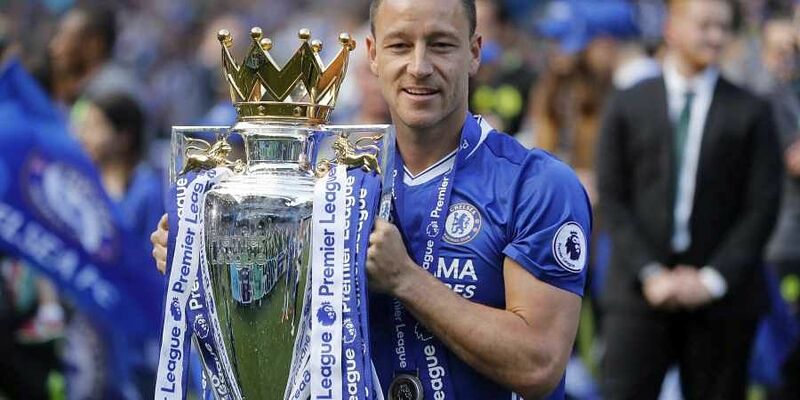 LONDON: Former England captain John Terry announced his retirement from football on Sunday with the 37-year-old central defender now set to pursue a career in management. "Words will never be enough to show how much everyone at the club means to me, in particular the fans... I hope I have done you all proud wearing the shirt and the armband."